SprintRay Training Day! 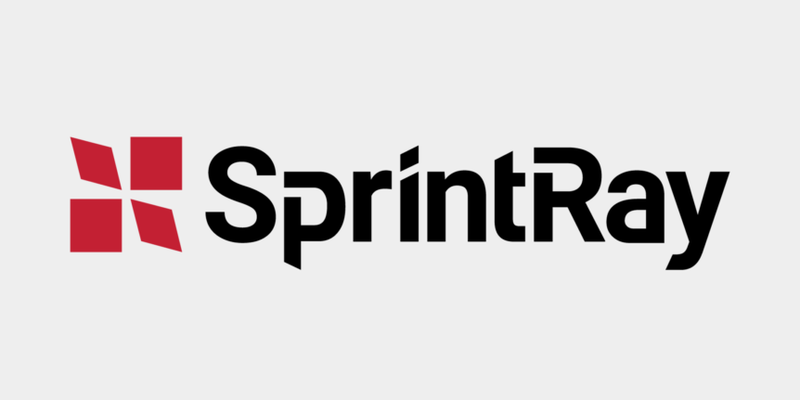 – SprintRay Inc.
As SprintRay grows, it’s one of our priorities to keep the small, tight-knit startup culture that has made us great. We recently brought on a handful of new territory representatives, and invited them to fly in to our Los Angeles office for training and a meet-and-greet. 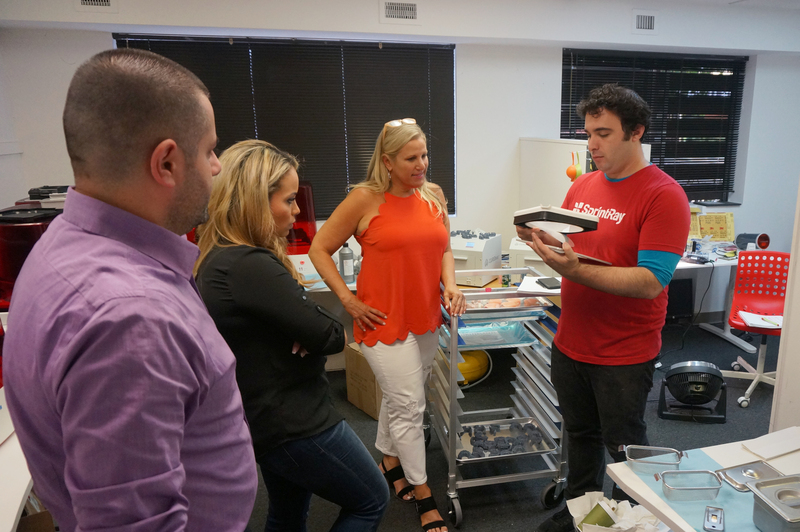 Cary, our customer service guru, gives a lesson on how to properly care for your MoonRay tank. High levels of printer understanding are the key to our company’s success, and so our customer support team had a full day with our new area managers to make sure they had a good understanding of how our products function. Each of them found and printed their own files, post-processed them, and cured them. Cary shows the benefits of utilizing DLP projectors to cure resin. As our new area managers head out into the field, we wish them the best of luck in their travels!